My substantial experience representing construction industry clients, creditors and other businesses means I’m able to work effectively both in and out of the courtroom to help resolve disputes and issues to their maximum advantage. In the construction arena, Ryan Owen advises and advocates for specialty and general contractors, owners, materials suppliers and equipment rental companies. Ryan helps clients transfer risk to insurers and other contractors/suppliers and frequently represents contractors who have not received payment for their services. He also handles defect litigation and related surety and insurance matters. Outside of the construction field, Ryan counsels clients in commercial and real estate litigation related to issues such as contract disputes, employment agreement and non-compete disputes, landlord/tenant conflicts, title insurance matters, corporate partnership disputes, and claims related to Florida’s Deceptive and Unfair Trade Practices Act. He also advises clients in easement and property line disputes, as well as in condominium disputes and appeals. Representing his clients in all phases of the litigation process, Ryan analyzes claims, deposes key witnesses, shepherds discovery, drafts motions and other court-required documentation, completes pre-trial preparations and takes an assertive and strategic approach at trial. In addition, he helps clients navigate through the mediation and arbitration processes. Ryan also represents clients in litigation regarding credit collection practices, including alleged violations of the TCPA, FDCPA and bankruptcy stays. 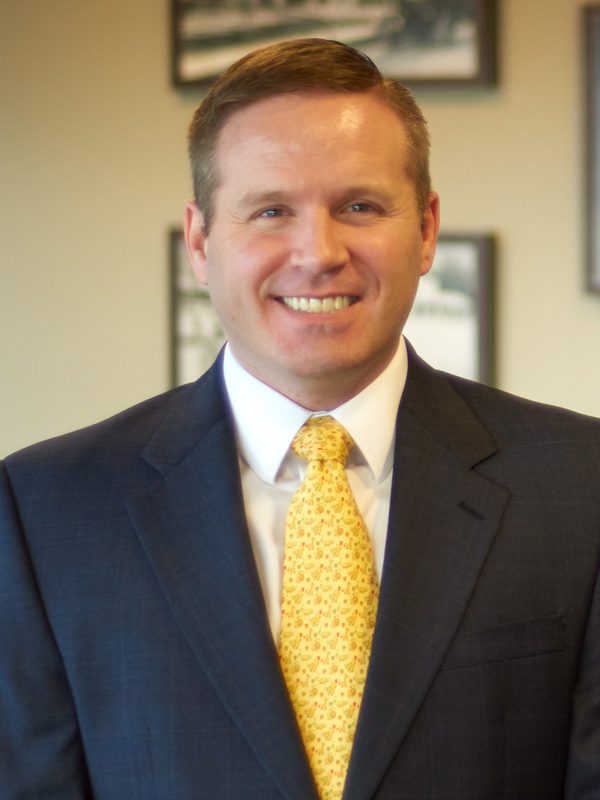 On the transaction side of his practice, Ryan drafts construction contracts and works on creditor’s rights matters, including complex commercial loan workouts and collections for regional and national banks. He also advises clients on the benefits and consequences of prejudgment writs of garnishment and prejudgment writs of attachment, often obtaining injunctions against fraudulent transfers and other extraordinary relief. Ryan is a graduate of Leadership Sarasota, a Chamber of Commerce program completed by many of the city's top business leaders. He ranks among the Florida Super Lawyers Rising Stars in General Litigation, Business Litigation and Construction Litigation.